Time to get a new toy! (SPOT.ph) We're already halfway through the year. 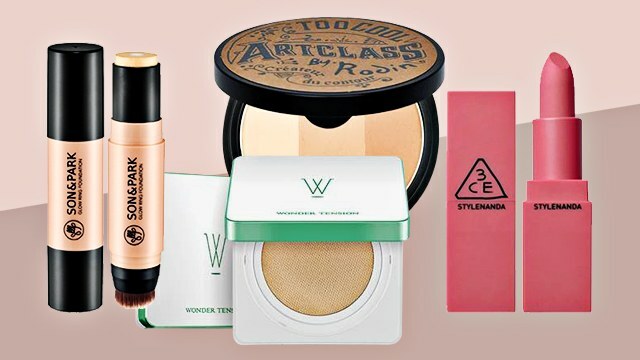 Spoil yourself a little and finally get that shiny new toy you've been eyeing for so long! 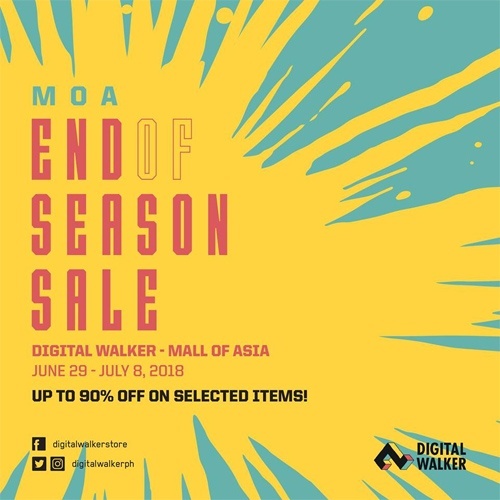 You don't have to break the bank because Digital Walker is having a 10-day End-of-Season Sale at their SM Mall of Asia and S Maison stores from June 29 to July 8! 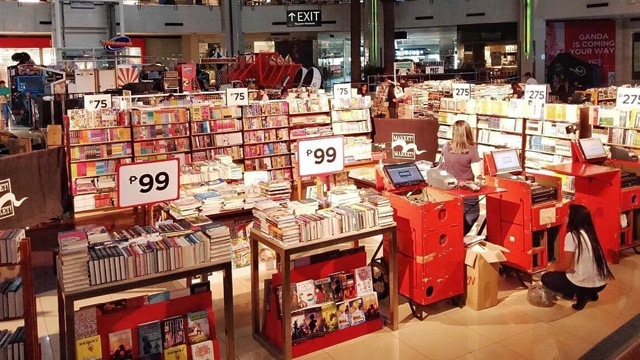 You can get discounts up to 90% off on selected items from participating brands! 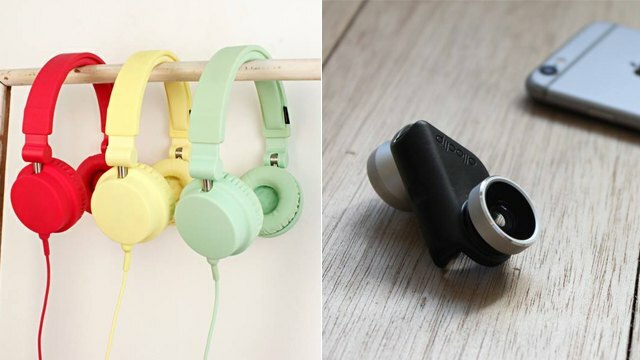 If you're looking to shop for new headphones, power banks, phone cases, or speakers, now is the perfect time to do it. For more information, log on to Digital Walker's Facebook page.